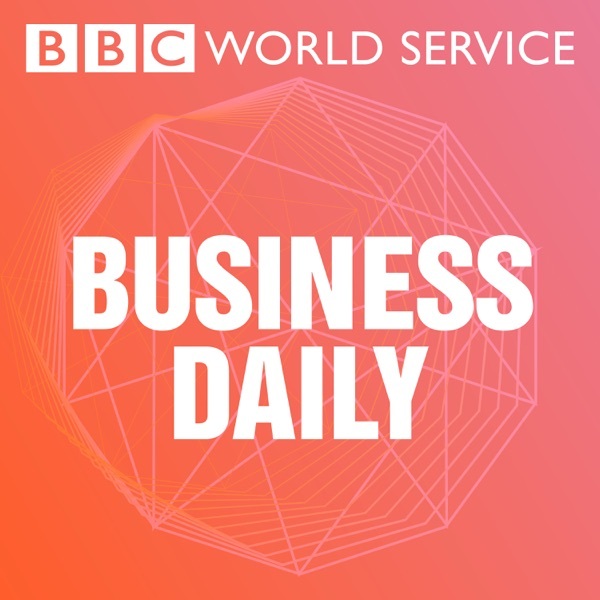 Business Daily | Listen Free on Castbox. The American was just as incoherent as it is to listen to Trump. He also had the same ability as Trump, that is to continue to lie when caught out. great episode! Hits close to home. my daily commute has been made less painful thanks to this podcast! good job. one question though: every episode gives photo credit but I've never seen those photos...do I miss something?